The entire time-lapsed video of the performance will be on exhibit. 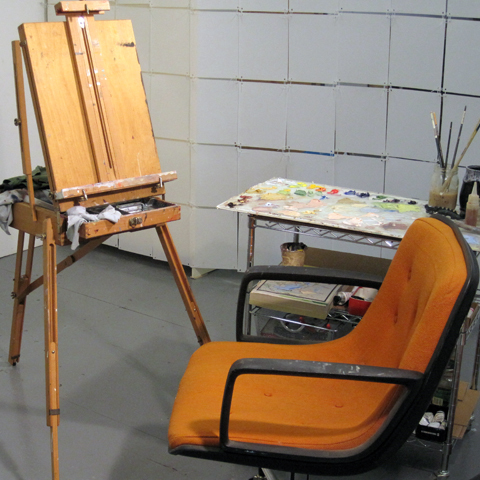 An hour long portrait unfolds in a minute of time-lapse video. 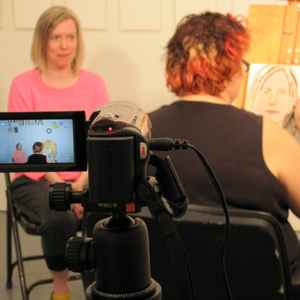 A Performance: Join the fun Watch as each painting evolves and each hour goes by. 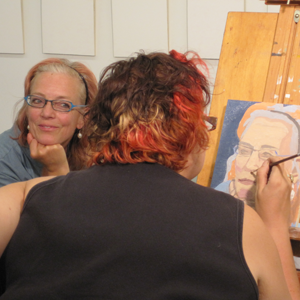 Portrait Painting begins at Noon tomorrow! This Friday and Saturday Noon-Midnight! 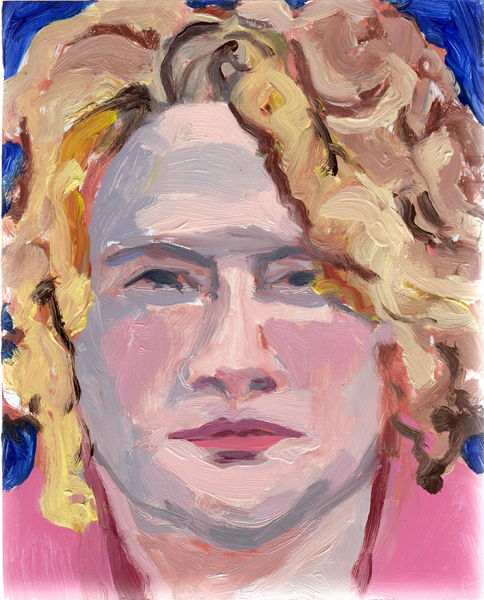 A portrait an hour during two consecutive twelve-hour days .Watch the artist in action as each painting evolves and each hour goes by. Join the fun! Everyone is welcome during the two-day performance.